Restylane® Lyft in Rancho Cucamonga has become one of the main procedures that improve one’s face appearance. For individuals who wish to add structure to their cheeks and smooth out smile lines, or nasolabial folds, Restylane® Lyft offers the only FDA-approved non-surgical solution. 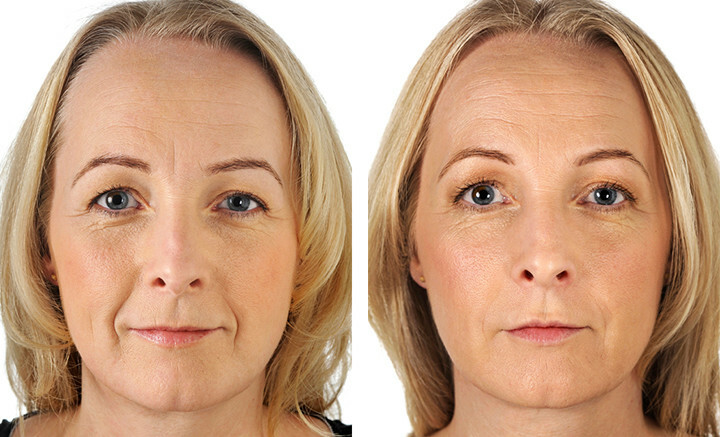 As individuals age, cheeks lose volume, thus resulting in more prominent lines and wrinkles. Restylane® Lyft in Rancho Cucamonga offers proven results in improving fullness in the cheeks and in the midface area. Restylane® Lyft is the newest addition to the Restylane® family of fillers and products. Because the filler can be used to treat wrinkles around the mouth, cheeks, and nose, it is one of the most versatile fillers on the market. If you have been considering receiving Restylane® Lyft injections in Rancho Cucamonga, the plastic surgeon you choose to perform the procedure matters. Dr. Sina has been using Restylane® and similar fillers since 2005 in Rancho Cucamonga. He has the largest series of patients in the world who have enjoyed excellent results. Dr. Sina will take the time to evaluate your unique needs and tailor your injection schedule and treatment regimen to ensure that you receive the best possible results. 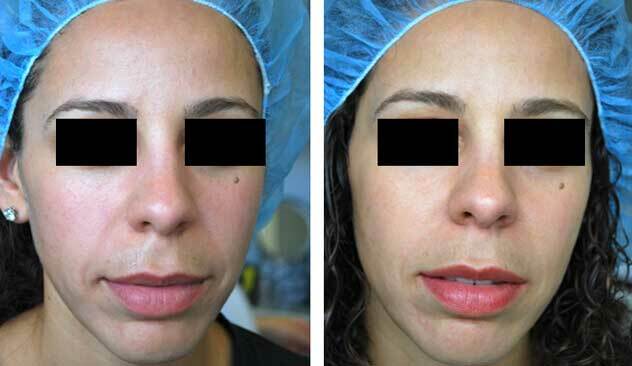 Now, with FDA approval for Restylane® Lyft, patients can now use hyaluronic acid to treat hallow cheeks and nasolabial folds. 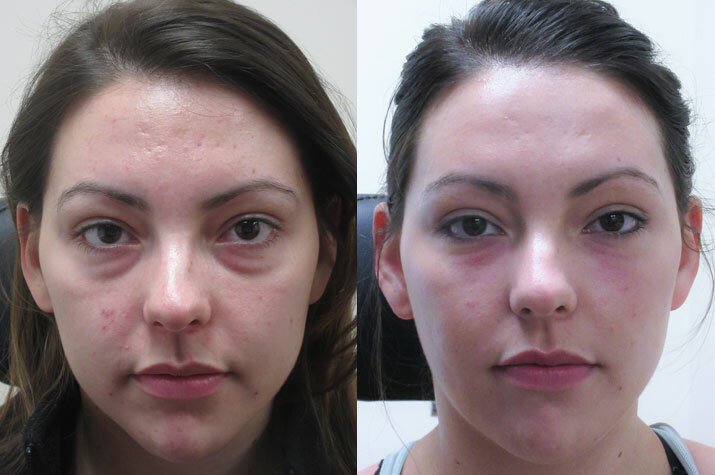 The treatment offers natural-looking results for patients who wish to rejuvenate and refresh their appearance. Treatments can last anywhere from 9 to 12 months, and in some patients, results can last considerably longer. Restylane® Lyft in in Rancho Cucamonga is currently the only FDA approved filler to receive approval for treating hollow cheeks and nasolabial folds. If you would like to explore your non-surgical options for reversing the signs of aging around your nose, mouth, and cheeks, Restylane® Lyft may be the solution for you. Contact Dr. Sina; a Restylane® Lyft doctor in Rancho Cucamonga. Restylane® Lyft injections in Rancho Cucamonga are relatively painless and the procedure can be completed during a short visit to your plastic surgeon’s office. Restylane® Lyft can also be used in conjunction with other treatments like Botox. It is important that you speak to your plastic surgeon about your aesthetic goals so that you can develop a course of treatment that works for you. It is important to find a plastic surgeon who has been performing the procedure for many years, as your results are more likely to look more natural and more effective. Injecting fillers like Restylane® Lyft is an art form in itself.